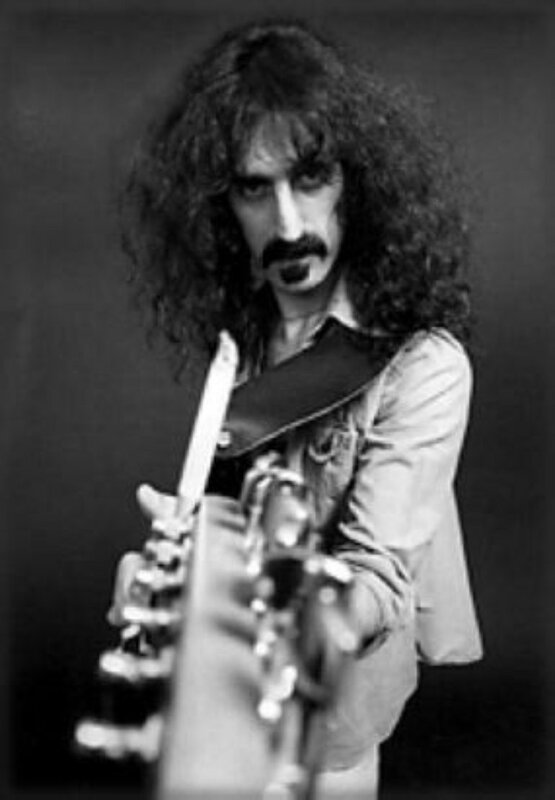 Frank Zappa says, "Support Freeform Radio!" WMUC needs your support. Donate to WMUC, the *only* freeform radio station in the Washington DC / Baltimore area and one of the few remaining student operated, freeform college radio stations in the United States. No donation is too small! 2. Your tax deductible donation goes toward an eventual Permanent Endowment for WMUC. Please consider regular donations to each fund. WMUC is a all volunteer student operated radio station and your donation directly supports our facilities. All donations are tax deductible and greatly appreciated. WMUC is the broadcast service of the University of Maryland in College Park. "Turn on, tune in and let us groove."